October is a time for Halloween and, if this lot is anything to go by, some amazing upcoming new releases. Here's the pick of the bunch. It's not just Halloween that's exciting about October, there's also a series of amazing new songs and albums coming out this month - and that's just the ones we know about. Join us as we round up seven of the best, including new music from the likes of Calvin Harris, Little Nikki and Eminem, who returns with the long-awaited follow-up to his seminal album 'The Marshall Mathers LP'. JT returns right at the start of the month with 'The 20/20 Experience Part 2 Or 2', the second instalment after Part 1 came out earlier this year. Once again the record is a collaboration with Timbaland and features the lead single 'Take Back The Night'. Guess who's back? Yes, Eminem releases 'Berzerk' this month as the teaser for 'The Marshall Mathers LP 2', which is the sequel to, you guessed it, 'The Marshall Mathers LP'. Rick Rubin's produced this one – listen out for the Beastie Boys sample. Not content with tearing up the charts with Rudimental, John Newman went solo this year and promptly had a smash hit with 'Love Me Again'. The follow-up 'Cheating' is sure to mirror its predecessor's success and both singles will feature on his debut album 'Tribute'. 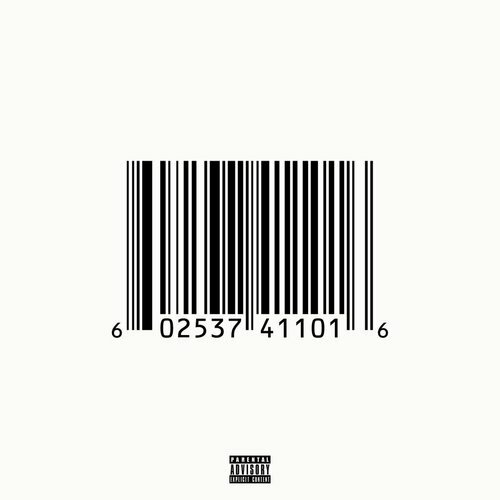 Make no mistake about it, 'My Name Is My Name', the debut album from Pusha T, is a big deal. The production comes mainly from Pusha's mentor Kanye West and features the duet 'Nosetalgia' with Kendrick Lamar, which got everyone talking in September. Following weeks of hype, 'Little Nikki Says' by Little Nikki is out this month. You can be sure you'll be putting your hands up like Nikki when this drops. Arriving on the eve of his second album 'Demonstration', Tinie Tempah's 'Children Of The Sun' is another 'Written In The Stars'-esque anthem, this time featuring the vocals of Swedish House Mafia collaborator John Martin'. Currently doing the rounds as a preview, Calvin and Alesso – two of EDM's biggest giants – are expected to drop 'Under Control' in full this month. The track features Hurts frontman Theo Hutchcraft.